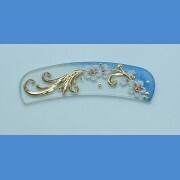 Exclusive decorated Arched glass nail file. There are typically Czech ornaments with using of 14 .. 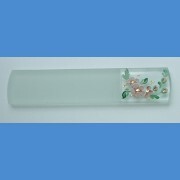 Exclusive decorated glass foot file. 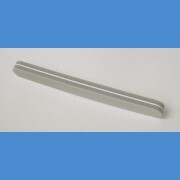 There are typically Czech ornaments with using of 14 carat g..
News! 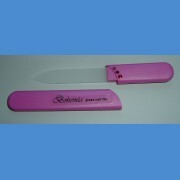 Nail file in hard packing protecting the nail file against the break in your handbag. Lengt.. 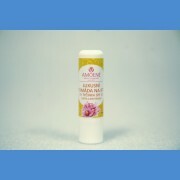 The pomade is primarily intended for the protection and care of the lips from adverse weather..
Moisturizing and softening gel shine for lip treatment and protection. &nb.. 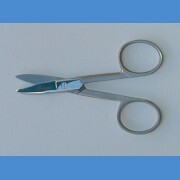 Practical nail clipper with hoof. 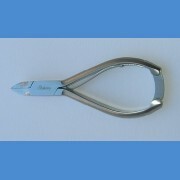 Manicure tool for comfortable and gentle treatme..
Professional stainless steel nail clippers with straight blades and excellent cut quality for..
TESTER on glass files Hardened glass with a skein. 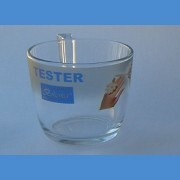 In the tester, the customer can download..
Professional stainless steel tongs with special physical and chemical properties. 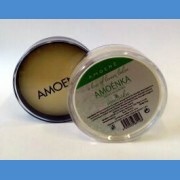 Made of sta..
Amoenka Balm is a balm for dry or tanned skin of your hands, nails or nail skin. 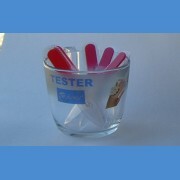 The balm has sof..
TESTER on glass files with 5 pcs of small files. Hardened glass with a skein. 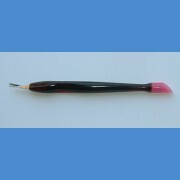 In the tester,..
Nail and artificial nail files, as well as for rough nails and hands. 1. 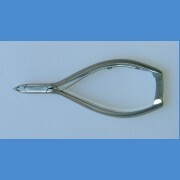 Unify the rough sid..
Professional stainless steel tongs, resistant to various influences and corrosion. 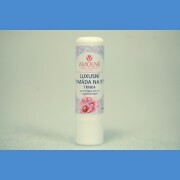 Made of stainl.. 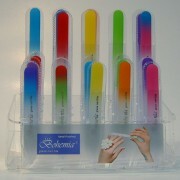 Plastic stand for glass files It offers a clear exposure of glass files according to your pr..